ðŸ�†Congratulations and thank you to all riders and families that came to the NCH Evening of Champions Awards Party last week! We hope everyone enjoyed the raffles and the DJ!! *There are a few more openings in group lessons, let us know if you are interested. *Please let me know ASAP if you or your rider will not be continuing to ride through the winter. â�„ We still have a waiting list for evening lesson times. -ALL riders are to arrive 15 minutes prior to lesson time for grooming and tacking. 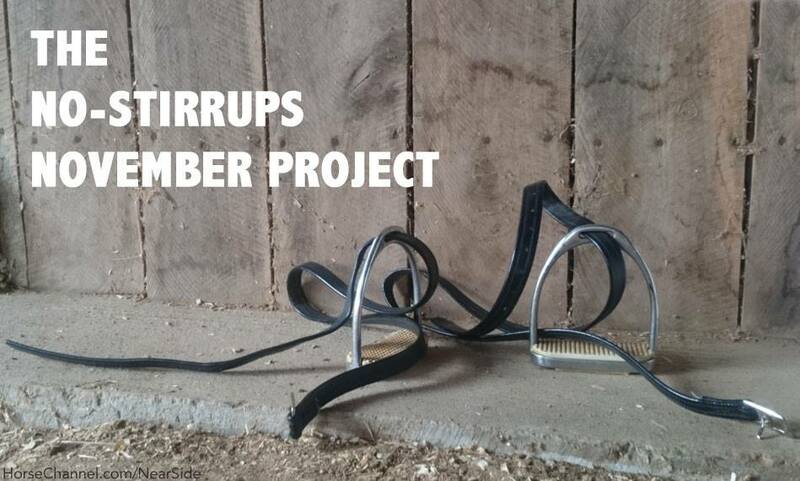 Riders can check the board for their horse and retrieve their tack upon arrival. Late arrivals may result in a shorter ride time. Please make sure to replace your horse's sheet or blanket after your lesson. -All riders are kept on the schedule continuously. Please inform me when your rider is unable to attend a lesson, minimum 24 hours notice to avoid being charged for the lesson. -Lesson packages are to be paid prior to the 1st lesson in order to receive the discounted price of $135 for 5 lessons. The price of 5 lessons, NOT prepaid is $160. Lesson packages are good for 8 weeks only. -ALL riders will be required to sign and update their paperwork in December. Folders will be available in the lounge. IEA Team practices will continue on Tuesday evenings and Saturday afternoons. Arena use is limited during practice. Saturday lesson are limited to boarders/lessors only. Please remove all fly sheets and masks from stalls and common areas ASAP. look for summer camp registration March 1st! !